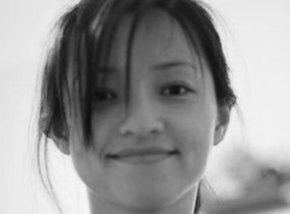 Yao Yue spent the majority of her career working on caching systems at Twitter. She created a performance team that deals with edge performance outliers often exposed by the enormous scale of Twitter. In this podcast, she discusses standing up the performance team, thoughts on instrumenting applications, and interesting performance issues (and strategies for solving them) they’ve seen at Twitter.